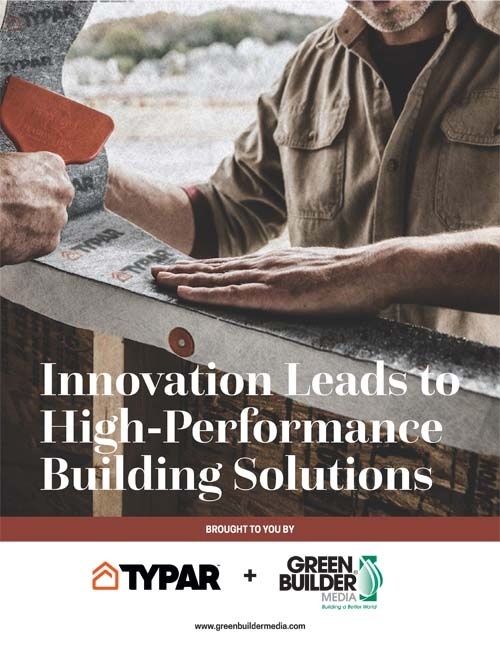 This new free ebook covers the important systems and products that are designed to manage the building envelope, insulation, and indoor air quality. Envelope Solutions–How do you reduce energy loss inside a home? What is the role of building products and smart practices in mitigating moisture problems in high-performance homes? What are the best new building wrap and insulation systems? Continuous and Attic Insulation–What are the advantages of continuous versus cavity insulation? How do you resolve issues with insulation around windows and hard-to-insulate attics? Indoor Air Quality–What is the new guidance on ventilation systems, measuring indoor air quality, and the role of low-emitting materials and particulate pollutants in homes? Forward-thinking manufacturers, building scientists, and builders answer these questions (and many others) in this book. Join them as they drive progress toward ever-better-built homes using the most advanced building science concepts available.